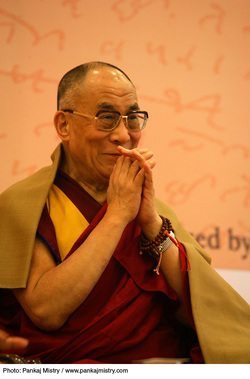 The history of the current Dalai Lama. Who is he? What is his life story. Summarize in two column notes. Use at least 2 internet sources and include citations. 1. If you were a Hindu, which path to Moksha would you take and why? 2. How would a lack of the Caste system affect Hindu Society? 3.Tell me in your own words what Moksha and Samsara are. Homework: Read the article in the link below. Write these answers in your notebook. 1. List 4 facts from the study. Analyze these facts by writing a sentence to explain what each means in your own words. 2. Write a one sentence COMPLEX summary of the article using your own academic language.